The HR conversation around the gender pay gap is not a new one. The data has long suggested that women are paid less, on average, than their male counterparts. In fact, women earn just 77.9 cents for every dollar earned by men. There are numerous theories as to what causes the wage gap, as well as ideas of how to level the proverbial playing field. One undeniable contributor to this disproportionate equation? Parental leave. Not only do women begin their careers with lower pay, but they also incur a penalty when returning to the workforce from an extended leave. Let’s take a look at what can be done to mitigate the income disparity. Many have reasoned that giving new fathers more time off could help reduce the tradeoff women seem to face when taking extended maternity leave. However, data shows that men are underutilizing parental leave, even when it’s readily available. We’ll dig into why paternal leave may work better in theory than in practice, and what companies are doing to change this. The past two years have seen an influx in historic paid leave legislation. This wave of state and federal reform has left many hopeful that the U.S. may finally be on its way to achieving equal pay. Parental leave plays a huge part in this, and The Family and Medical Leave Act now mandates that U.S. employers must provide new moms and dads up to 12 weeks off from work within the child’s first year. Why Aren’t Dads Taking Leave? A recent study by Ball State University revealed that nearly half (47 percent) of men support parental leave for fathers. However, a mere 14 percent of dads actually take more than two weeks of leave. So what’s kept fathers from taking the leave, even when it’s available to them? There are countless reasons that families are struggling to evenly distribute the responsibilities of early parenting. For one thing, the birth mother of a newborn child often has more immediate and physical responsibilities to take care of the child. Concerns about finances could also impact a father’s decision to pass on paternity leave. When families weigh their financial situation, many often feel like they have no choice but to keep the higher wage earner in the workforce, which had traditionally been the father. In the absence of federal mandates, many high-profile, private sector businesses have announced in recent years that they were expanding parental leave. 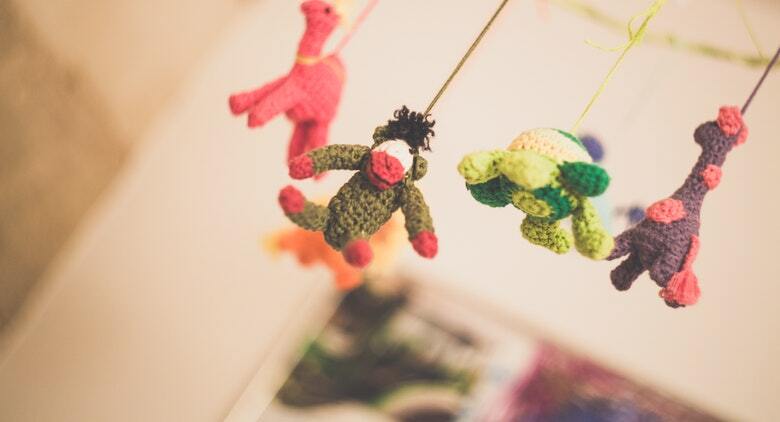 Starbucks, Spotify, Netflix, Amazon, Facebook, and the Gates Foundation are among the companies that have fervently been trying to one-up each other with new or revised parental leave policies that benefit both parents more equally. These policies range from Spotify’s six months of paid parental leave to Amazon’s Leave Share program where the company provides compensation to employees’ spouses who work at another company that does not offer paid leave. Among the 42 most developed countries in the world, the U.S. is the only industrialized nation that does not mandate any paid leave for new parents, so we may need to look outside our borders for inspiration. Sweden’s model is useful for any HR practitioners looking to build out a more robust parental leave policy. Swedish parents are legally entitled to share 480 days off from work for each child. During this leave period, they are paid 80 percent of their salaries in the first 390 days. To ensure that the responsibility does not fall solely on the mother, Sweden requires at least three months of the 480 days to be taken by fathers. In 2017, Swedish dads took more than 27 percent of the total leave allotted to couples nationwide. Of course, this cultural shift does not happen overnight. Policy makers in Sweden began laying the foundation for “pappaledighet” (paternity leave) in the 1970s. Social campaigns promoting the concept appeared shortly thereafter, and it took several years to reach the point it’s at now. It takes time and commitment to completely change a way of thinking that has been considered the norm for centuries. However, with the right policies in place, companies are well equipped to lay the groundwork for transformative and equal paid leave policy. As the workforce continues to mature and evolve, employees will certainly demand company perks that better align with each stage of their lives. Providing gender-equitable paid parental leave, and actively encouraging fathers to take that leave, will help foster a company culture that encourages overall workplace equity and satisfaction. This post originally appeared on Payscale and had been adapted for The Namely Blog. 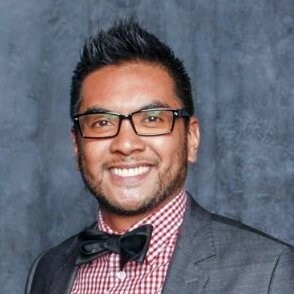 Conrado Tapado is a Content Marketing Manager for PayScale, the leader in modern compensation data and software. PayScale’s products help employees and employers have more open and mutually beneficial conversations about compensation.